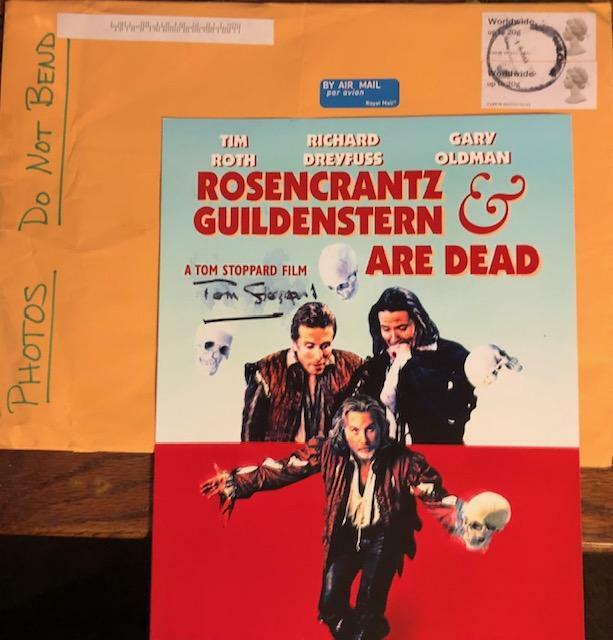 Received both the photo and card back signed on 3/22/19 (25 days!). Unfortunately, the plastic sleeve that protected the photograph smudged the signature on the photo. The photo will now be sent to Richard Dreyfuss to hopefully be signed as well!